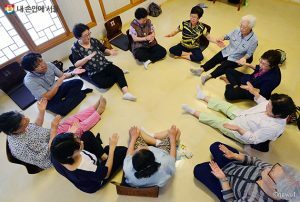 The Seoul ‘Dolbom SOS Center,’ which offers one-stop customized services ranging from housework and nursing to everyday help including accompanied hospital visits, light bulb changes, etc. 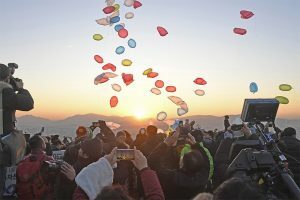 to satisfy the residents’ desire for care, will open simultaneously for the first time in five autonomous districts or gu (Seongdong, Nowon, Eunpyeong, Mapo, Gangseo) in July 2019. The elderly, handicapped, dementia patients, and citizens who desire to receive care can call or visit to make a request upon which ‘Dolbom Managers’ will make a visit within 72 hours to get a grasp of the necessary services. A care plan for services appropriate for each individual will be established and then linked with the necessary facilities and services. Dolbom Managers will conduct satisfaction surveys and follow-up inspections for the use of services for overall management. If the ‘Visiting Community Service Centers’ visited the sites of citizens’ lives in the past to actively discover welfare blind spots, the newly established ‘Dolbom SOS Centers’ will play the role as the heart of substantial care services to continue providing practical care services to residents discovered previously as well as to all local residents faced with various difficulties. 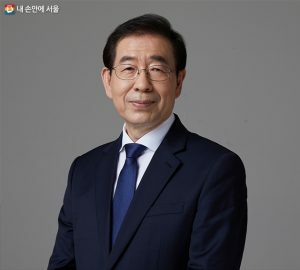 Seoul plans to construct a ‘Seoul-type Integrated Dolbom System’ centering around ‘Dolbom SOS Centers’ where public and private organizations within the regional community closely connect and cooperate with each other to provide comprehensive care services.